Marye is using Smore newsletters to spread the word online. 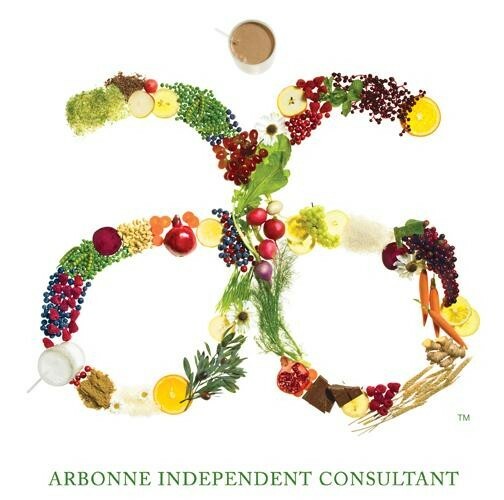 Start a Happy and Healthy New Year with Arbonne! 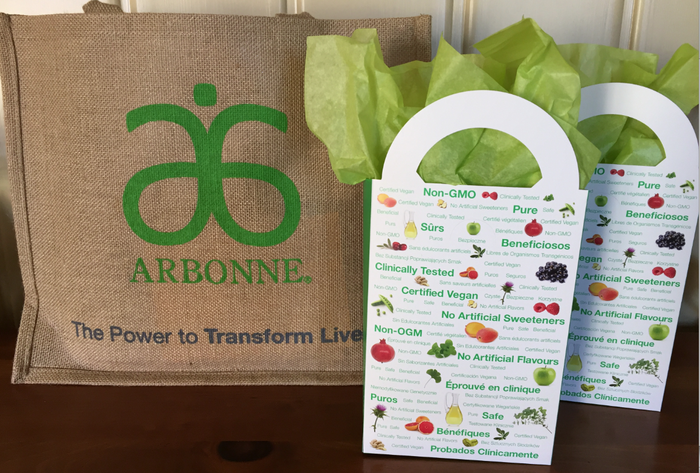 You are invited to my Arbonne FAB & FIT 2016 online party! I am so excited for you to join me as we gather our tools to make 2016 our best year ever! 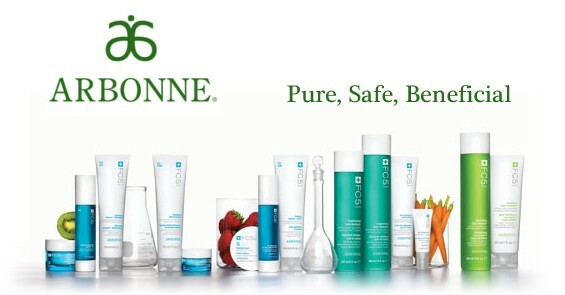 Arbonne has everything you need to be healthy from the inside out!! This cyber party is going to be so fabulous and super exciting! Not only can you shop till you drop, all from the comfort of your own home, you will also be eligible for some amazing deals and free products!! You don't want to miss this!! Check out these four ways to shop and save!! 1) Every guest who "attends" the party and makes a purchase will have their name entered into a drawing to become the "MYSTERY HOSTESS!" The Mystery Hostess will receive all hostess rewards and become elegible for discounted and free products!! 2) Every guest who "attends" the party and makes a purchase of $50 or more, will have their name entered into a drawing to win a free product of their choice up to a $50 value. 3) Every guest who "attends" the party and makes a purchase of $100 or more will recieve a 15% discount on all products purchased and earn an additional entry into the "Mystery Hostess" drawing. 4) Every guest who "attends" the party and makes a purchase of $200 or more will recieve a 30% discount on all products purchased, be awarded free shipping, and earn an additional entry into the "Mystery Hostess" drawing. 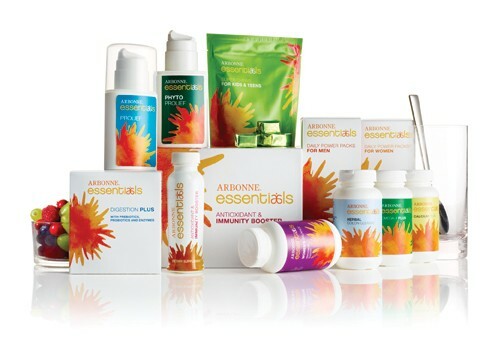 Don't miss out on this amazing opportunity to stock up on all the products you love or purchase the products you need to start your new year right! 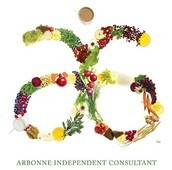 Monday-Wednesday - Shop till you Drop online at http://MaryeRowell.arbonne.com/. If you are purchasing $100 or more worth of products, please call or text/email your order to receive your incentive discount!! Thursday - 12 PM - Drawing for "Free Product" and "MYSTERY HOSTESS"